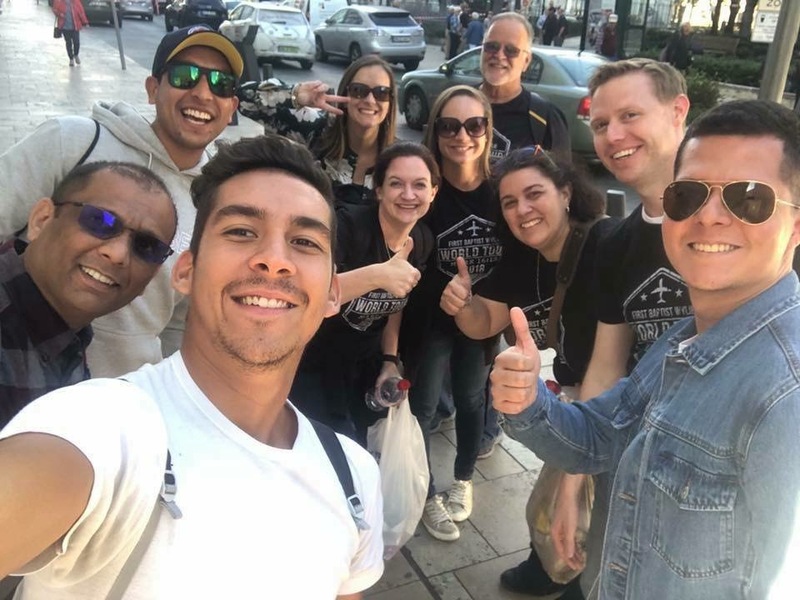 More than two dozen photos were submitted by those who participated in October’s CBA Church Network mission trip to Hungary. 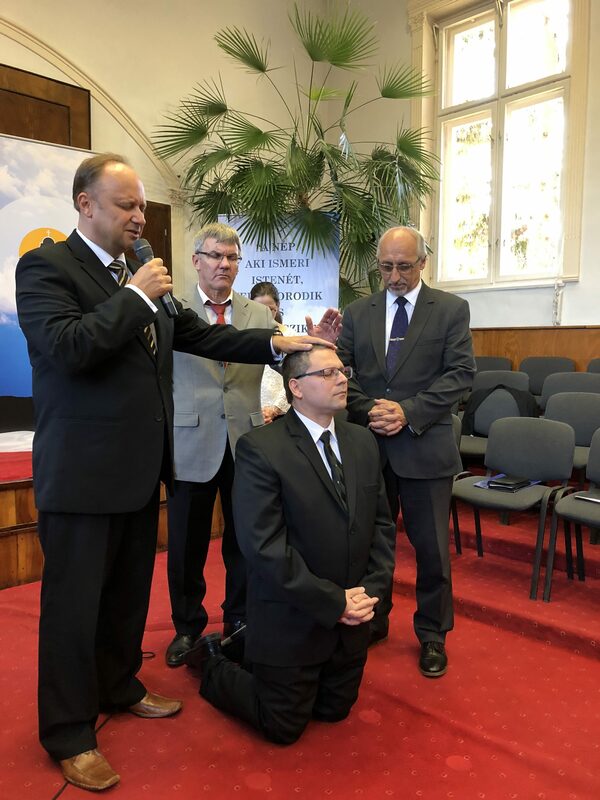 The groundbreaking trip saw more than 50 churches representing more than a dozen CBA churches partnering together with churches across the Hungarian Countryside. A Photo Gallery Opening & Awards Night was held last week to celebrate the winners of the amateur photo contest. The gallery, presented at the CBA Church Network Offices in Fairview, features the contest winners alongside photographs taken by members of the CBA media team who accompanied the group on the trip. 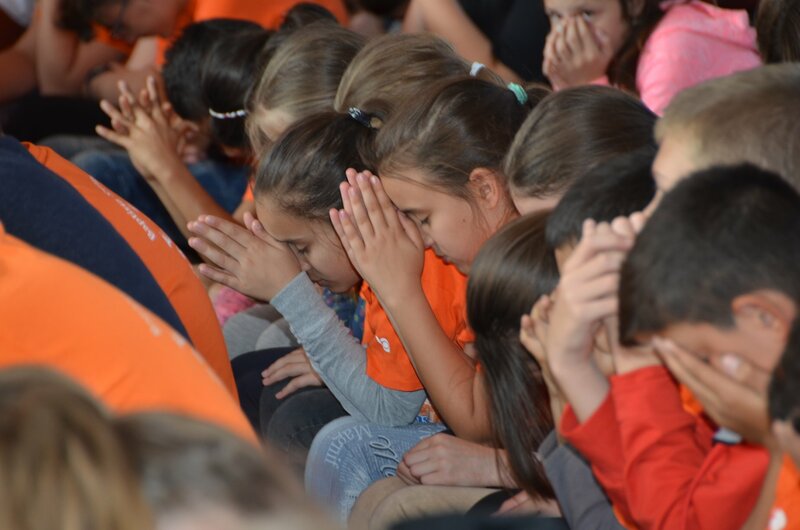 Grand Prize honors went to Becky Lawrence of First Baptist Church of Allen for her photograph of school children praying during a special rally at one of the schools operated by Hungarian Baptist Aid, a division of the Hungarian Baptist Union. Lawrence also took home an honorable mention for another photo of Hungarian school children. First prize went to CBA Executive Director Vince Smith for his photograph of an ordination service. 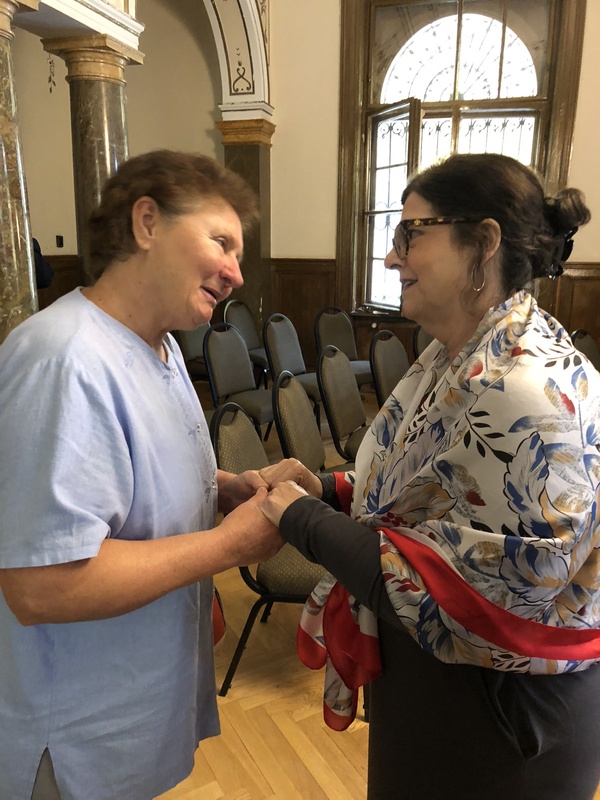 Second prize was awarded to Cynthia Williamson of Community North Baptist Church for a photo of her pastor’s wife talking with a woman following a Hungarian church service. Williamson also garnered an Honorable Mention for this photo taken during a lesson about cowboys in Texas. Third prize went to Jennifer Duke of FBC Wylie for this group selfie taken on the streets of Budapest. The gallery will remain on display at the CBA headquarters in Fairview until the end of March. 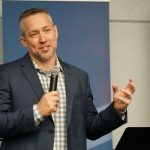 In October of 2019, CBA Church Network churches will return to Hungary to continue the partnership started last year. 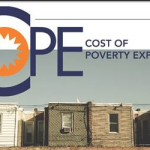 For more information about how you can be part of the 2019 trip to Hungary October 2-14, send an email to: tellmemore@cbachurchnetwork.org.